What happens if you let someone who’s got great mixing skills as well is the writer of a good vocal plugin mix your track “just for the fun of it”? Recently we were recording a new song and our friend Jay H. from JHudStudio created an alternative mix. We liked it so much that we have decided to publish this mix instead of our own! Jay H. is the author of the Vocal King plugin, and some other (free) plugins for Windows DAW’s. He put some good time and effort in our song and (re)mixed and produced it based on the original, unedited, stem-exports from our Ardour DAW. This resulted in an original, creative, mix of our song and we were so very pleased with it! The song is now available as a free download at SoundCloud. We hope you like it. Feel free to share! The mood of the song, as well as the style, is probably a “60’s” or “70’s” feel, in the vain of Bob Dylan, The Byrds and so on. Drums were created using Ditigtech TRIO, Bass, guitars and vocals by Rudy. Recorded using Ardour (Linux). Mixed & produced by Jay H. from JayHudStudio. Today I felt inspired to do a short acoustic song. Instead of recording a full version in the studio, I recorded a (demo) version on video. It’s available on Youtube. I’ve recorded it using my Sony Cybershot camera and afterwards did some minor editing using Sony Movie Studio. Some compression added on the audio but other than that, it’s as it is. Just a live demorecording, recorded in one take in my living room. Feel free to share if you like it or perhaps give it a ‘thumbs up’ on Youtube. 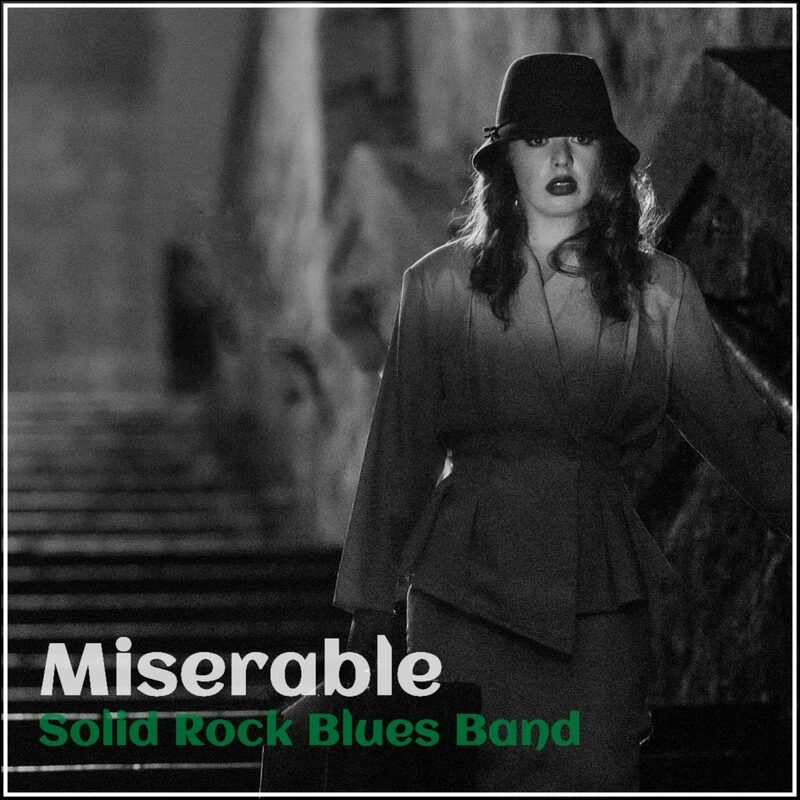 New (first) single release Solid Rock Blues Band! Today we’ve released our first, official, single at BandCamp, Audiomack and SoundCloud. The single, an original song written bij Rudy & James, is available for download for only US$ 0.70. You can stream it for free on all sites mentioned of course. The song is a more-or-less acoustic folk-rock song, recorded at the ZolderStudio. The song was written and composed originally by Rudy, and after the first rough demo was recorded it was send to his friend James (aka “Le Jaz”). James wrote the bridge and came up wih some advice and suggestions for the chord progression. Yesterday the final version was recorded and mixed. Today we did the ‘mastering’ and here it is! At the moment we’re still working on songs, new original recordings and covers. We expect to have enough good tracks for a debut album for the spring of 2018. We hope to be able to publish a 12 track album but it will be at least containing eight songs, including some cover songs. Never wandered from my face. In the whole human race.